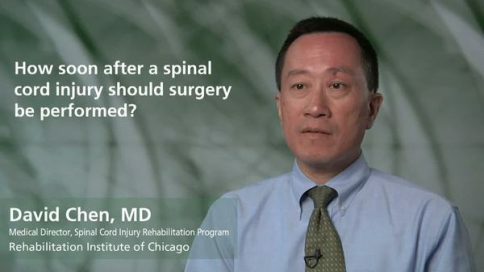 So surgery that’s done after a spinal cord injury is generally done for two primary reasons. 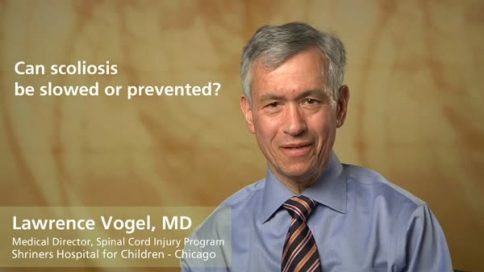 One is if there is, in the judgment of a surgeon treating an individual with a spinal cord injury, that there appears to be on going compression, or pressure on the spinal cord, then often times surgery will be done to relieve the pressure on the spinal cord—with the hopes that, by relieving the compression of the spinal cord, that any additional or further damage to the spinal cord is minimized, and hopefully allows those nerves that have survived the initial injury, to recover. The second reason to, that’s often times to do surgery is, if as a result of the injury, there is some deformity in the alignment of the spine that could potentially lead to further problems in the future, a surgeon will often times do surgery to correct the malalignment, and to fuse the spine in order to maintain stability and prevent further damage. 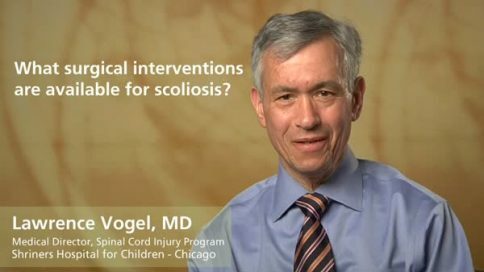 What surgical interventions are available for scoliosis? Can scoliosis be slowed or prevented? 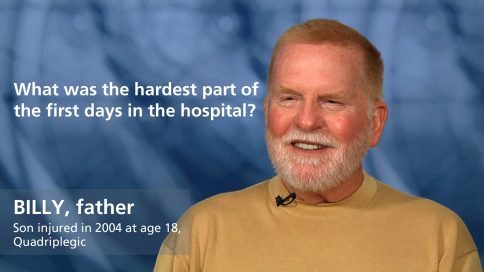 Billy – What was the hardest part of the first days in the hospital? Amanda – What was the hardest part of the first days in the hospital? 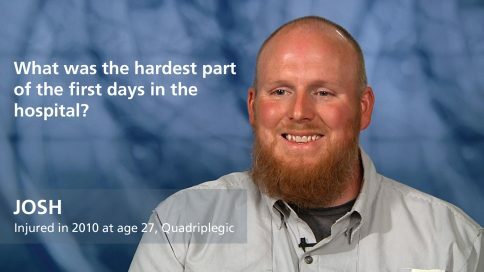 Jeremy – What was the hardest part of the first days in the hospital? Jamie – What was the hardest part of the first days in the hospital? 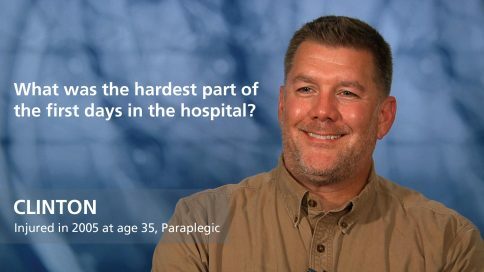 Jeffrey – What was the hardest part of the first days in the hospital? 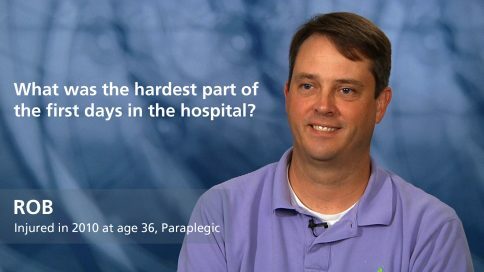 Ryan – What was the hardest part of the first days in the hospital? Sarah – What was the hardest part of the first days in the hospital? 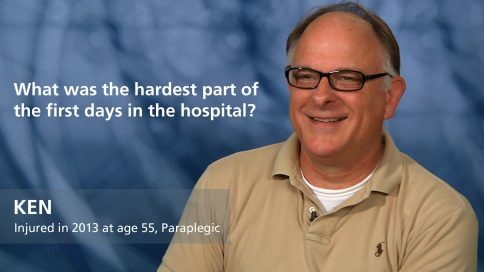 Jerry – What was the hardest part of the first days in the hospital? 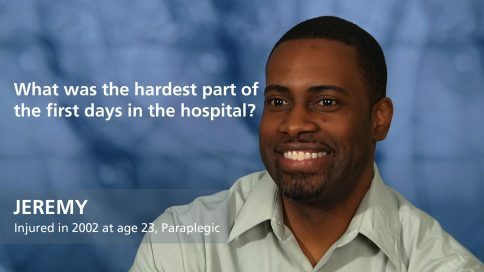 Aric – What was the hardest part of the first days in the hospital? Kenny – What was the hardest part of the first days in the hospital? 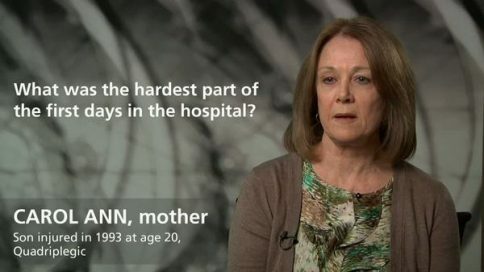 Patty – What was the hardest part of the first days in the hospital? 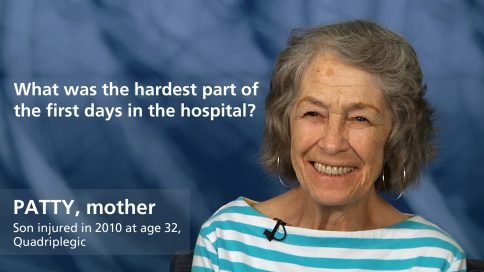 Freda – What was the hardest part of the first days in the hospital? 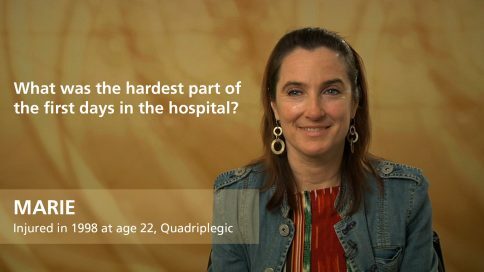 Alicia – What was the hardest part of the first days in the hospital? 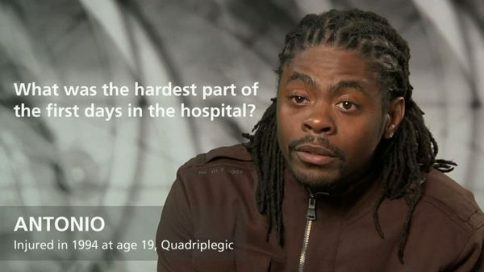 Sir – What was the hardest part of the first days in the hospital? 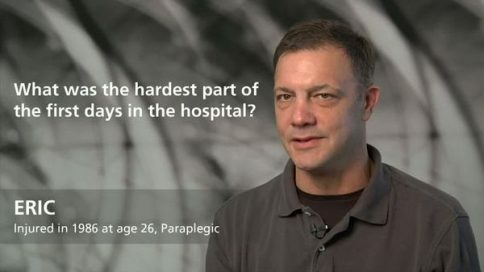 Mark – What was the hardest part of the first days in the hospital? 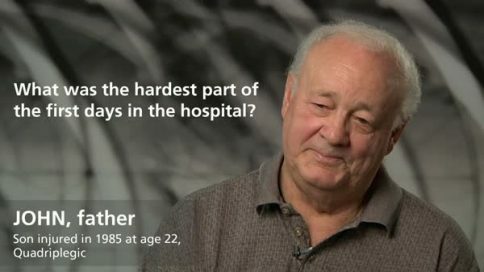 Ken – What was the hardest part of the first days in the hospital? 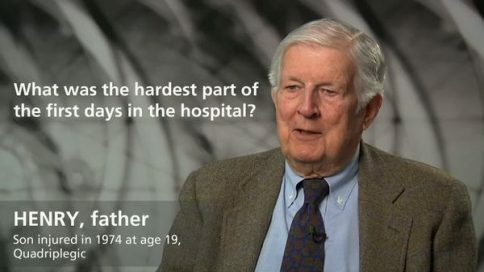 Talbot – What was the hardest part of the first days in the hospital? Josh – What was the hardest part of the first days in the hospital? Drew – What was the hardest part of the first days in the hospital? Rob – What was the hardest part of the first days in the hospital? Minna – What was the hardest part of the first days in the hospital? 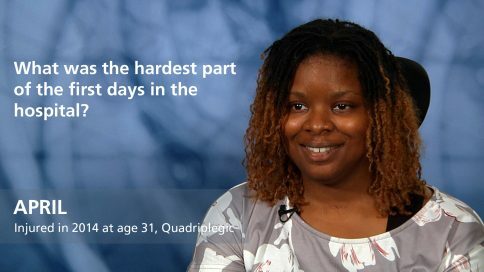 April – What was the hardest part of the first days in the hospital? 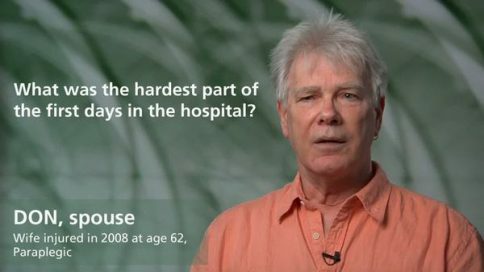 Pete – What was the hardest part of the first days in the hospital? 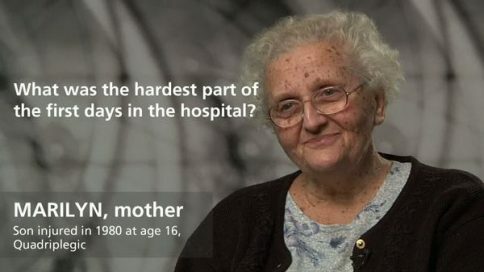 Angela – What was the hardest part of the first days in the hospital? 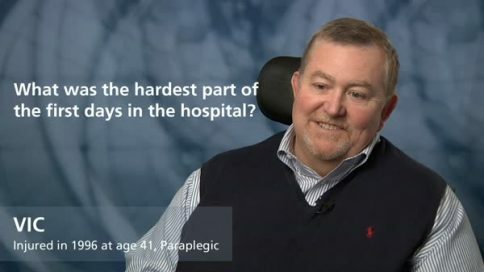 Nick Scott – What was the hardest part of the first days in the hospital? 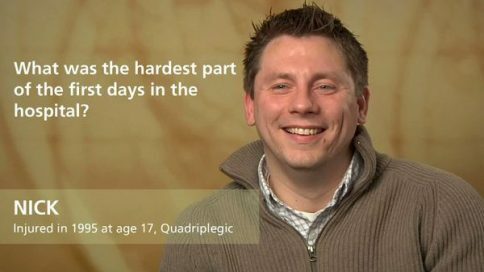 Dorian – What was the hardest part of the first days in the hospital? Joe – What was the hardest part of the first days in the hospital? 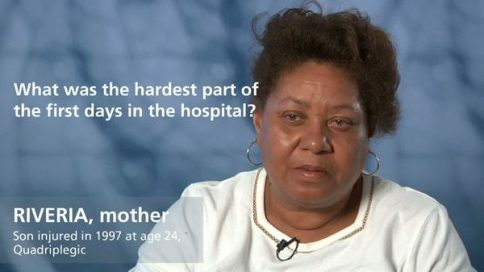 Patricia – What was the hardest part of the first days in the hospital? 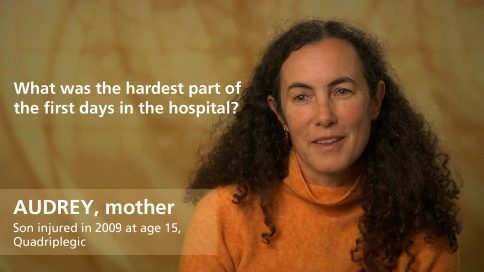 Bernadette – What was the hardest part of the first days in the hospital? 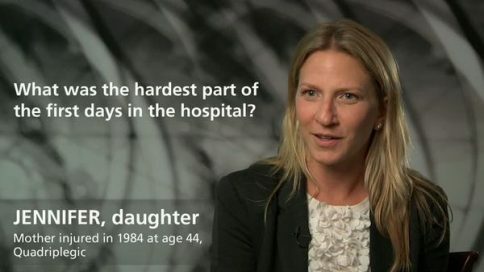 Audrey – What was the hardest part of the first days in the hospital? 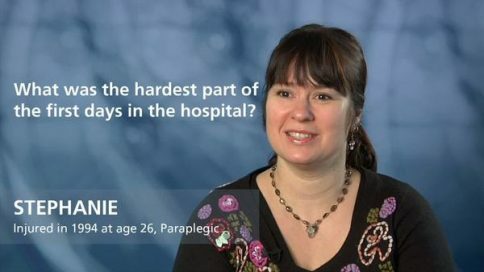 Marie – What was the hardest part of the first days in the hospital? Barry – What was the hardest part of the first days in the hospital? Rose – What was the hardest part of the first days in the hospital? Molly – What was the hardest part of the first days in the hospital? 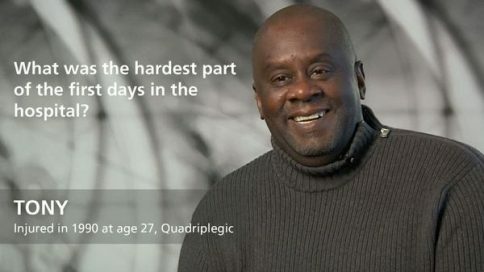 James – What was the hardest part of the first days in the hospital? 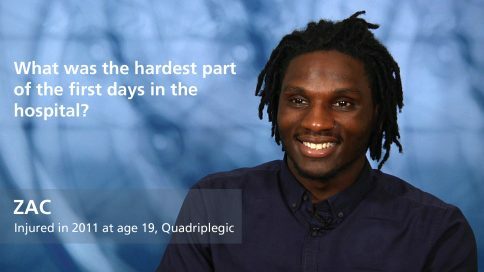 Vic – What was the hardest part of the first days in the hospital? 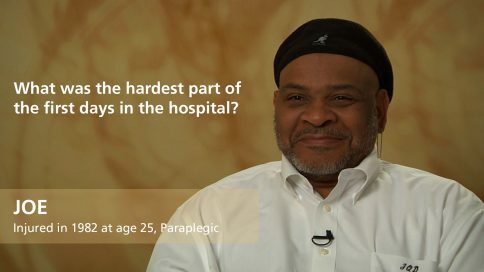 Saalim – What was the hardest part of the first days in the hospital? 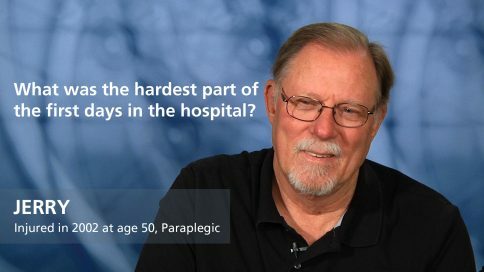 Pat – What was the hardest part of the first days in the hospital? Marzet – What was the hardest part of the first days in the hospital? Megan – What was the hardest part of the first days in the hospital? Jenn – What was the hardest part of the first days in the hospital? 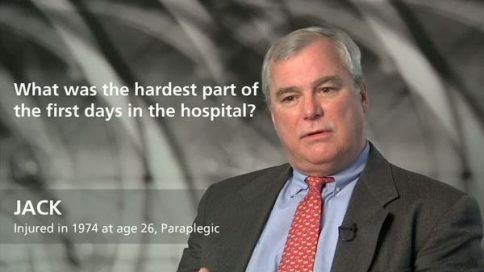 Jim – What was the hardest part of the first days in the hospital? Don – What was the hardest part of the first days in the hospital? Michele – What was the hardest part of the first days in the hospital? Jennifer – What was the hardest part of the first days in the hospital? Sean – What was the hardest part of the first days in the hospital? Nova – What was the hardest part of the first days in the hospital? 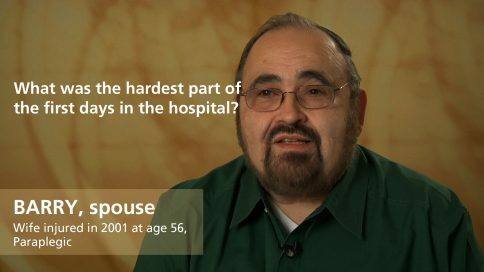 Mike – What was the hardest part of the first days in the hospital? 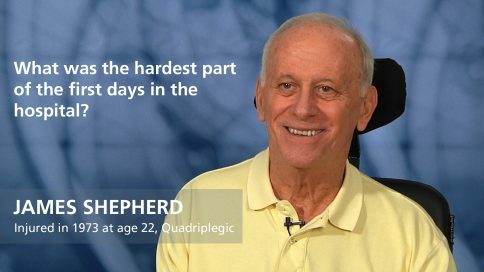 Christopher – What was the hardest part of the first days in the hospital? Carrie – What was the hardest part of the first days in the hospital? 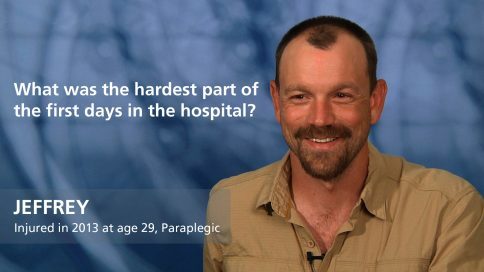 Joel – What was the hardest part of the first days in the hospital? 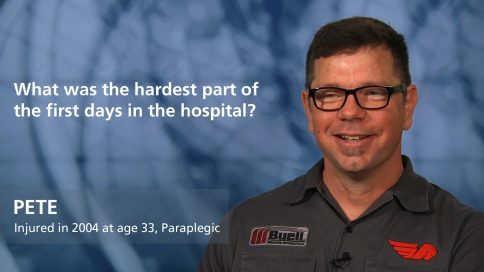 Eric – What was the hardest part of the first days in the hospital? Sandra – What was the hardest part of the first days in the hospital? Michelle – What was the hardest part of the first days in the hospital? 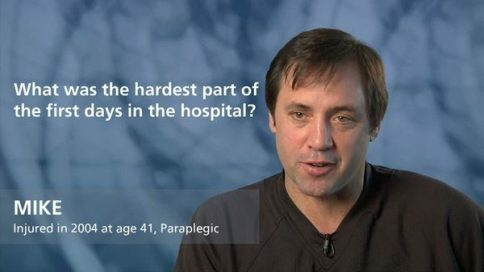 Tony – What was the hardest part of the first days in the hospital? 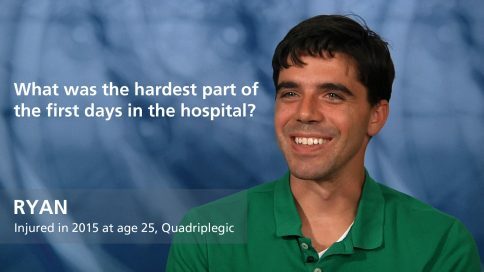 Jose – What was the hardest part of the first days in the hospital? 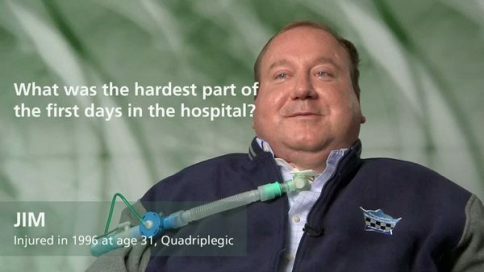 Nick – What was the hardest part of the first days in the hospital? 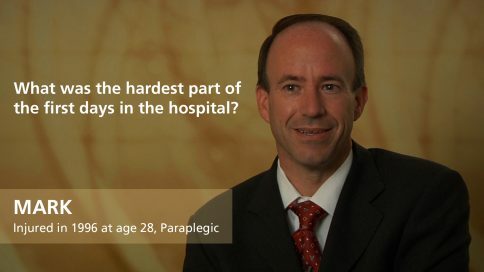 Patricio – What was the hardest part of the first days in the hospital? 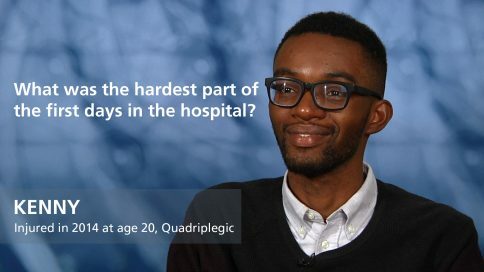 Antonio – What was the hardest part of the first days in the hospital? Carol Ann – What was the hardest part of the first days in the hospital? 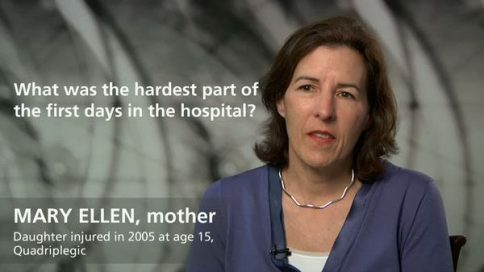 Mary Ellen – What was the hardest part of the first days in the hospital? 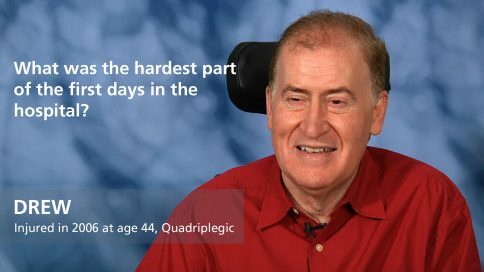 Jack – What was the hardest part of the first days in the hospital? 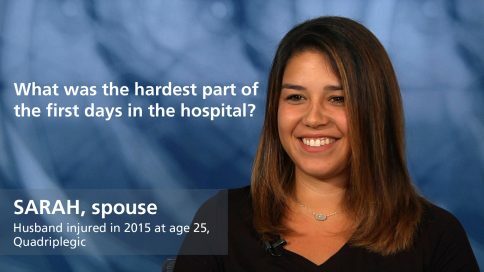 Clarissa – What was the hardest part of the first days in the hospital? Henry – What was the hardest part of the first days in the hospital? Riveria – What was the hardest part of the first days in the hospital? 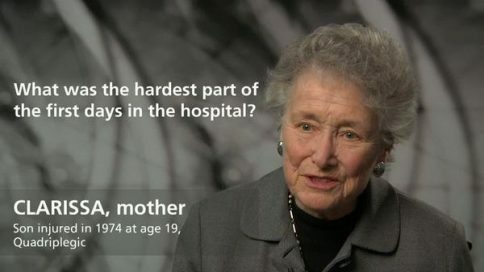 Joan – What was the hardest part of the first days in the hospital? 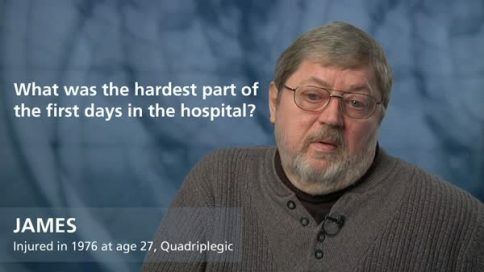 John – What was the hardest part of the first days in the hospital? Darren – What was the hardest part of the first days in the hospital? Hector – What was the hardest part of the first days in the hospital? Joey – What was the hardest part of the first days in the hospital?